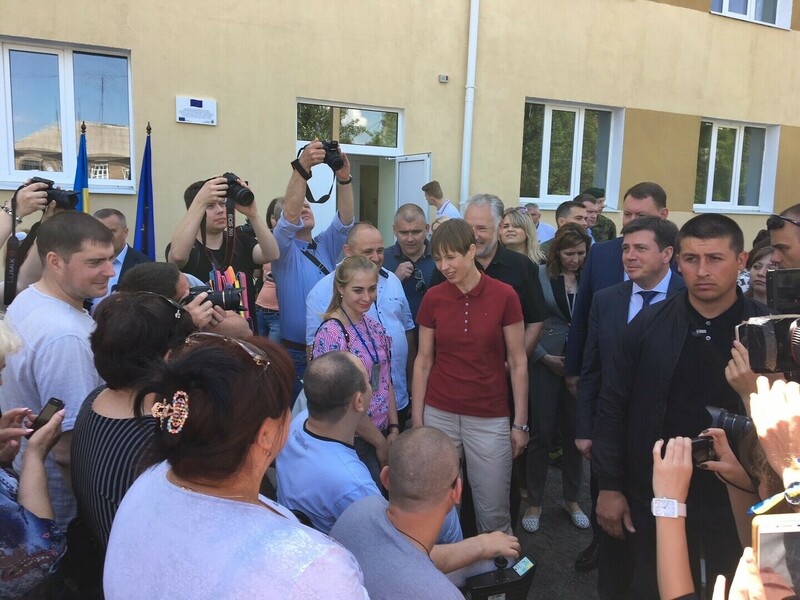 Estonian President Kersti Kaljulaid visited the eastern Ukrainian city of Kramatorsk in the Donbass region today, Thursday, as part of her official three-day visit to the country. 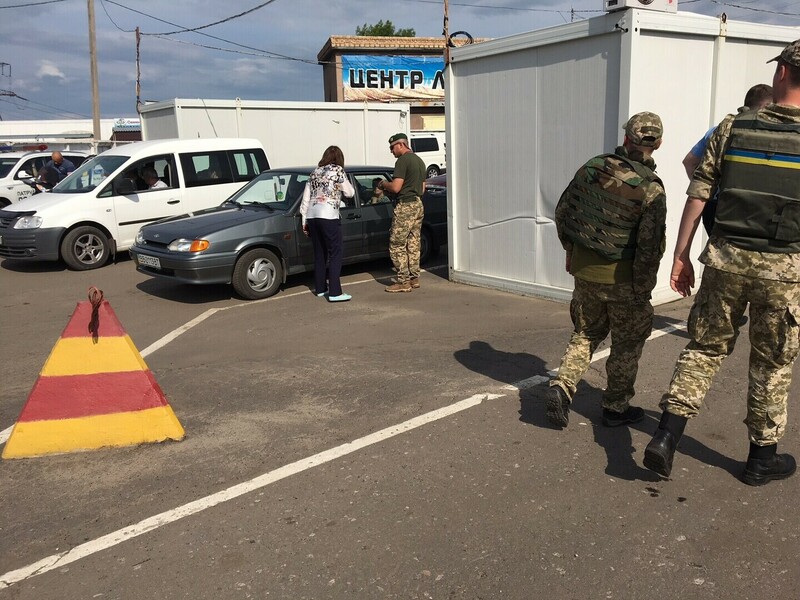 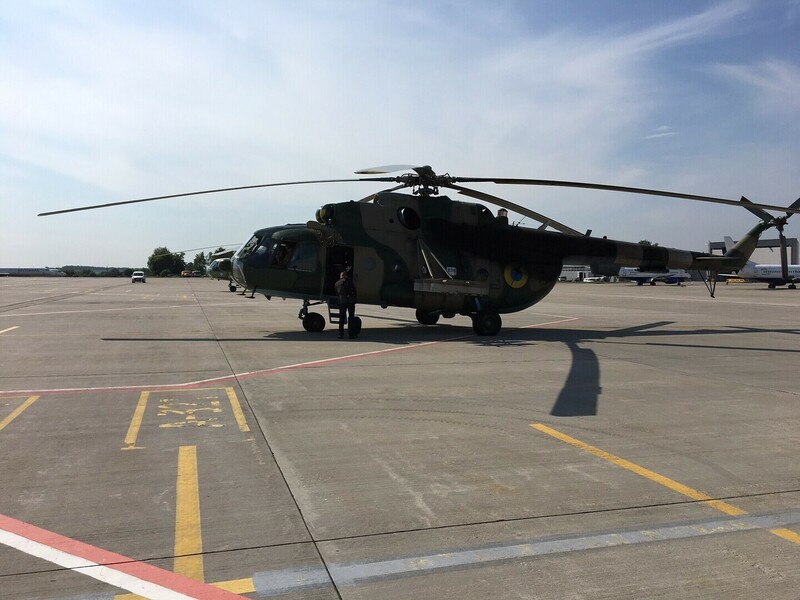 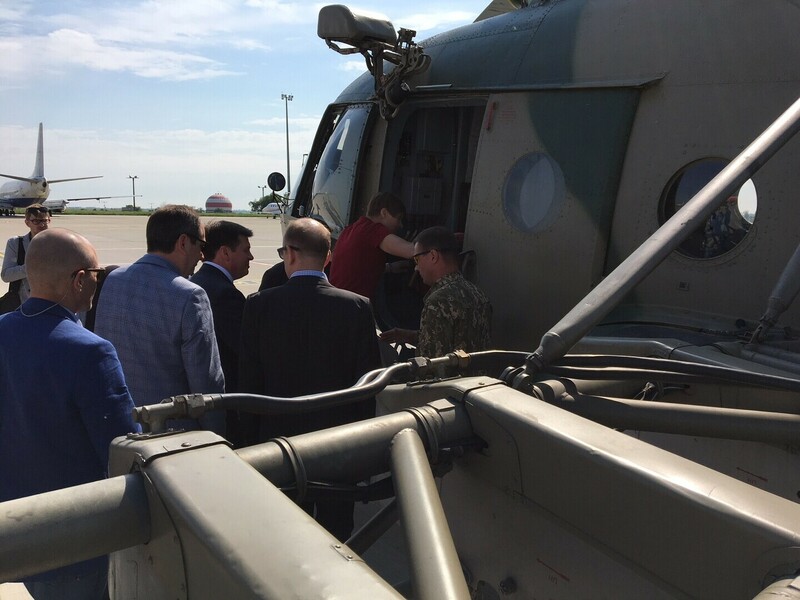 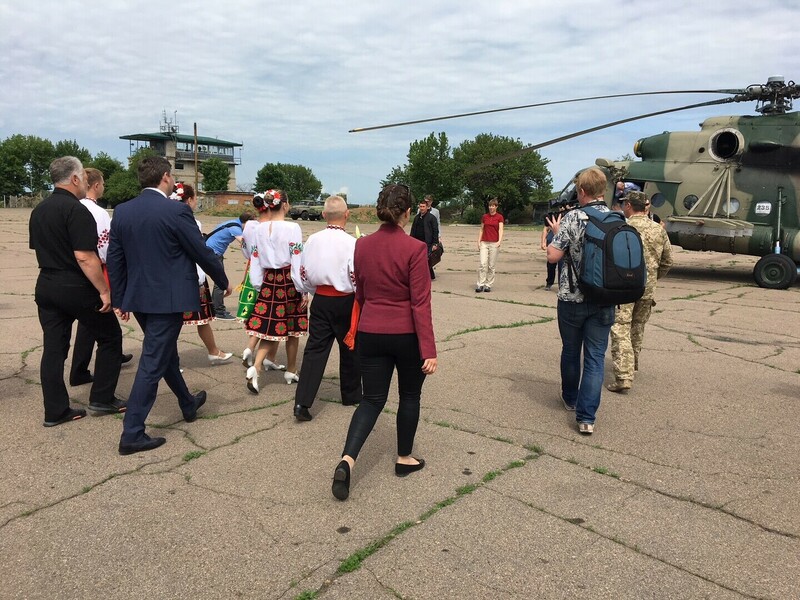 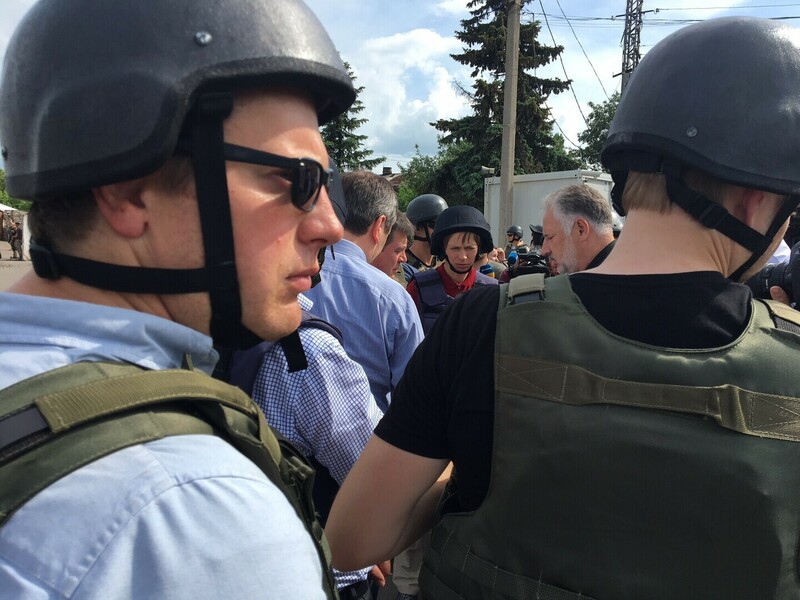 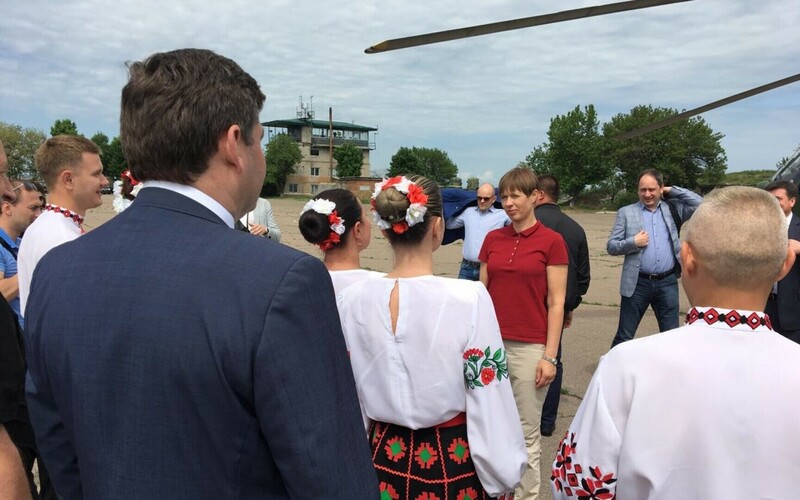 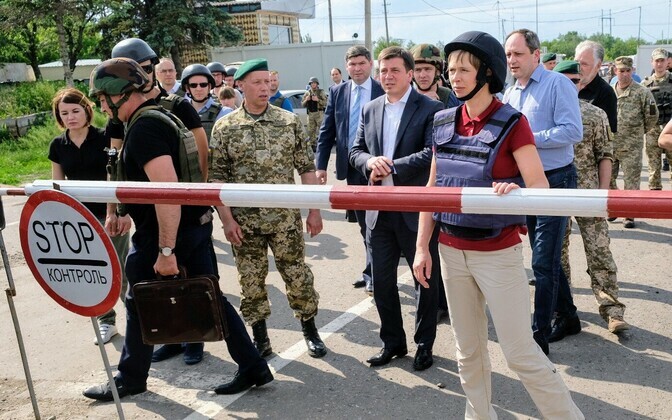 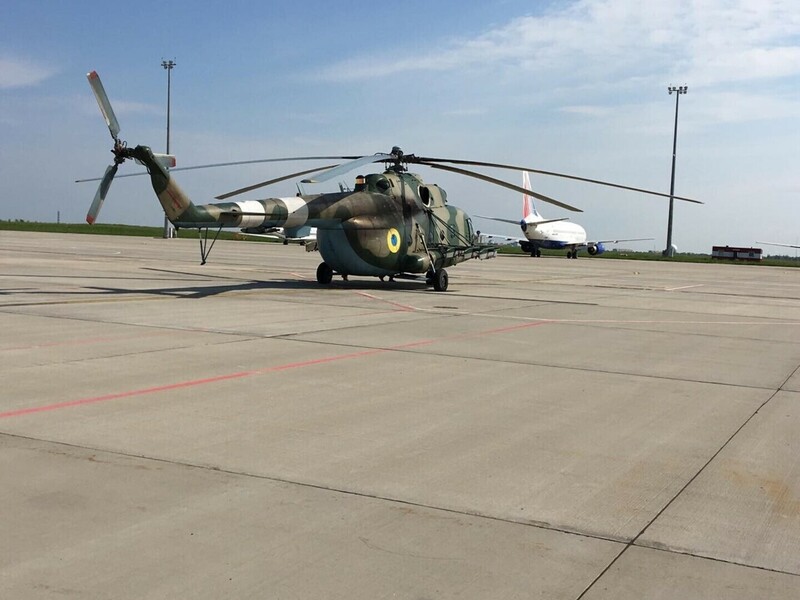 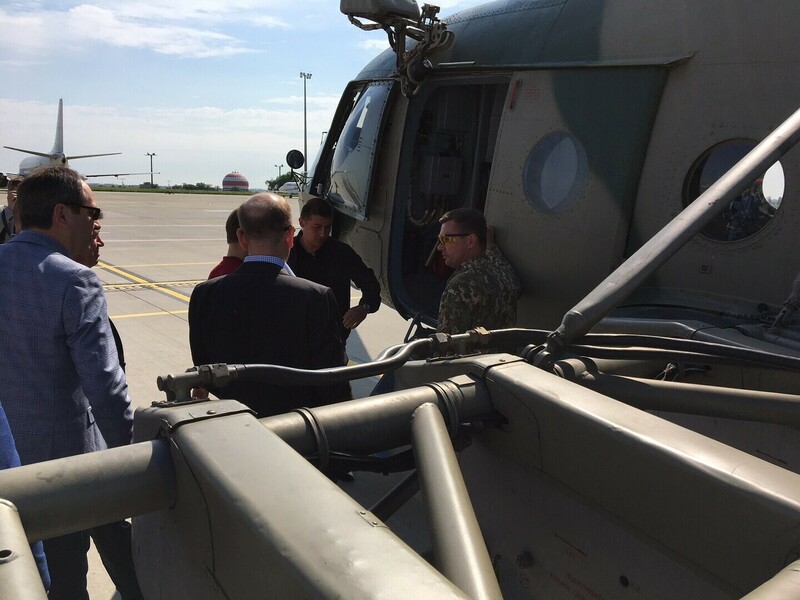 Arriving by helicopter, Kersti Kaljulaid is the first foreign leader to have visited the Donetsk oblast,* an area which has been blighted by fighting between Ukrainian state forces and pro-Russian separatists. 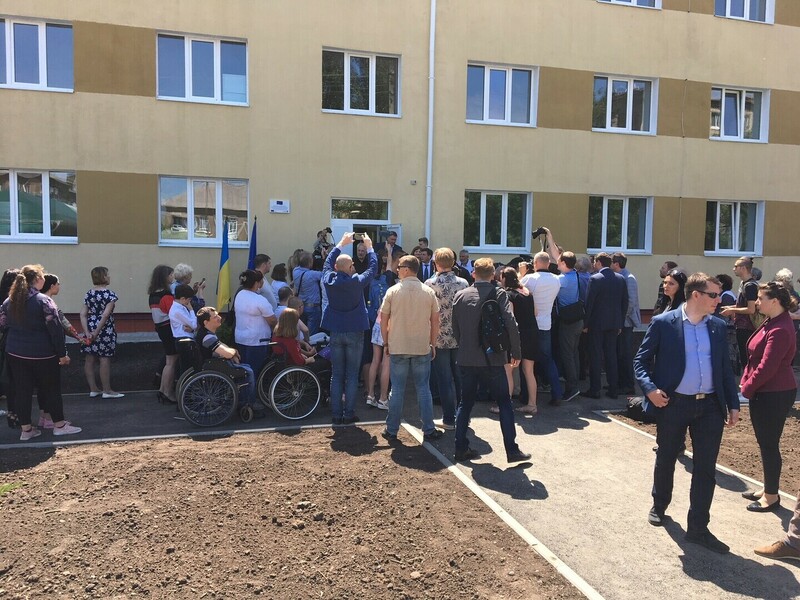 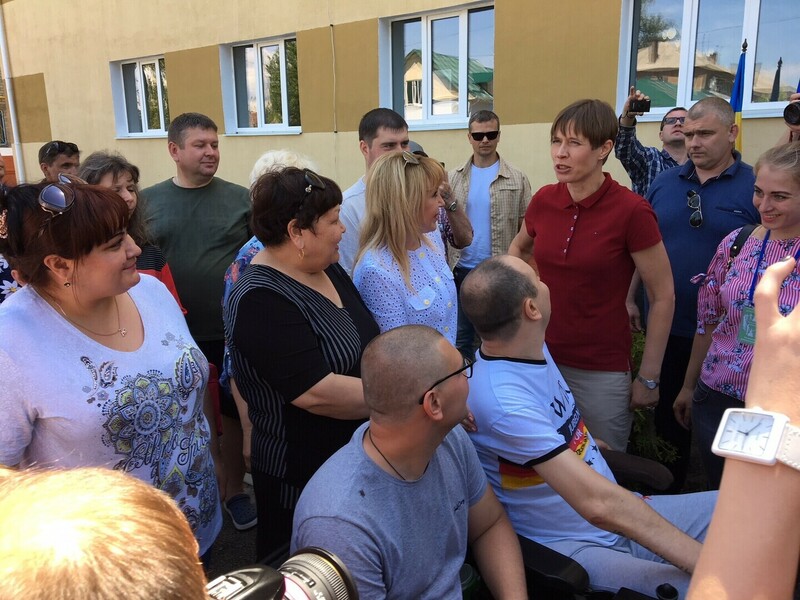 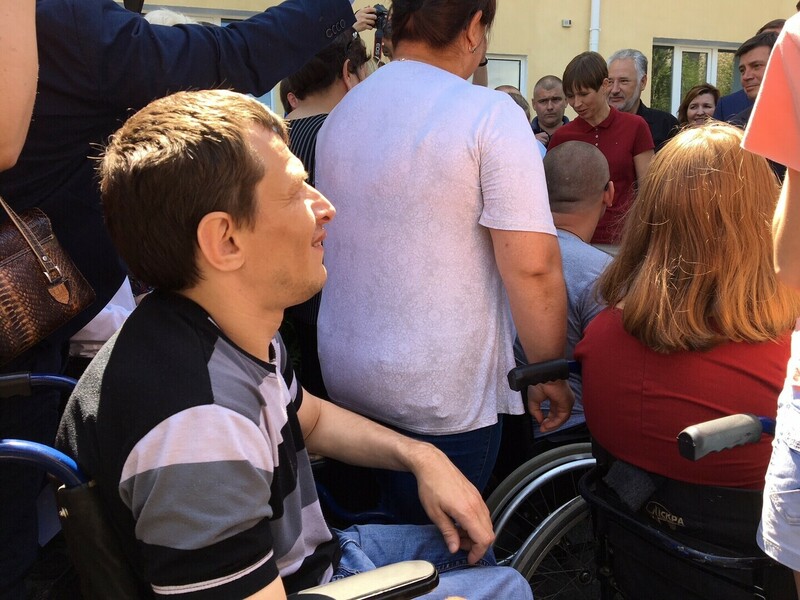 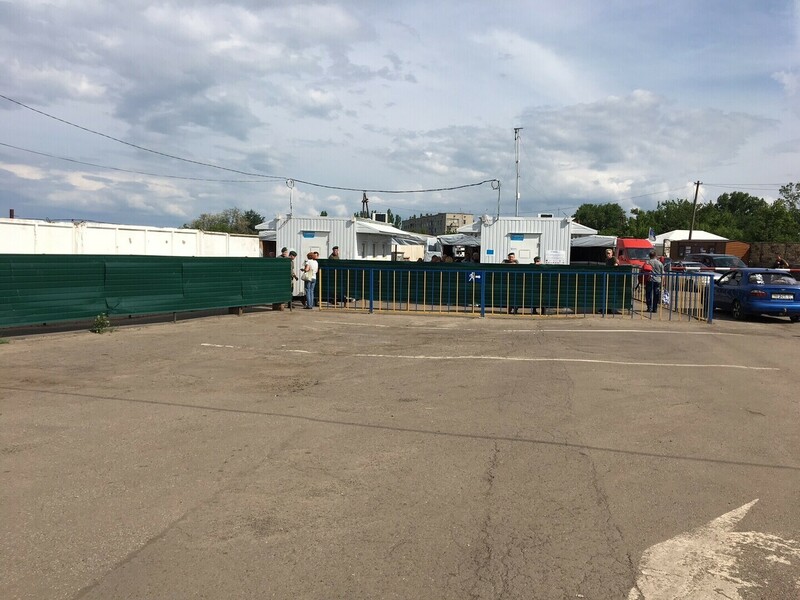 Whilst in Kramatorsk, Kaljulaid took the opportunity of visiting a safe house for those fleeing the conflict. 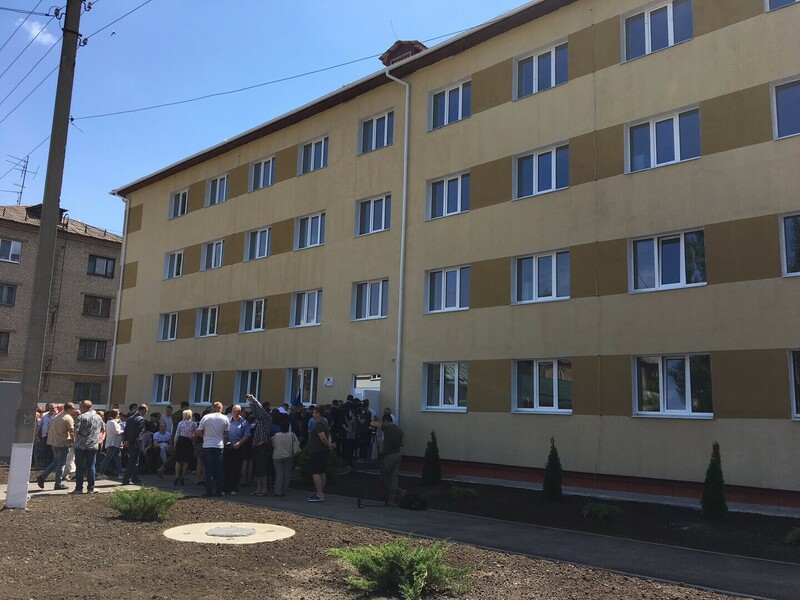 The four-storey building houses nearly 100 people including 16 senior citizens, 11 with disabilities, and 35 children, in 32 one- or two-room apartments. 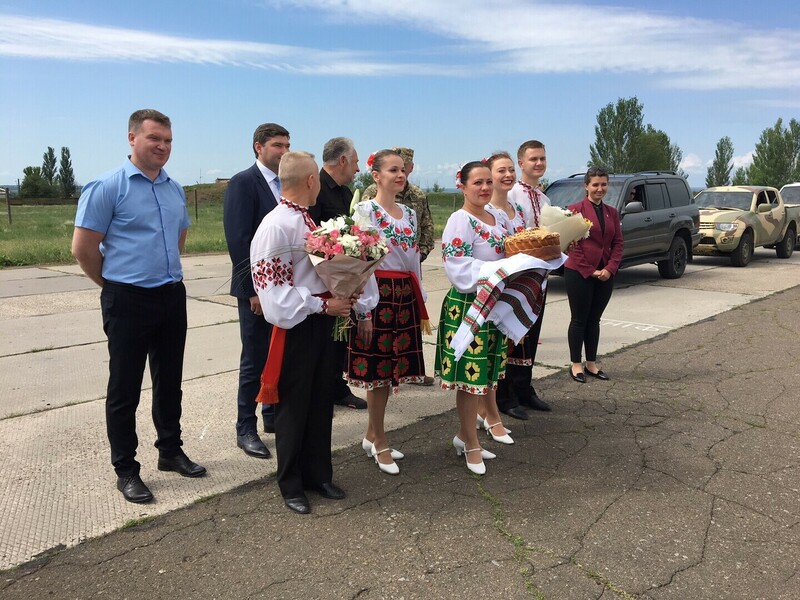 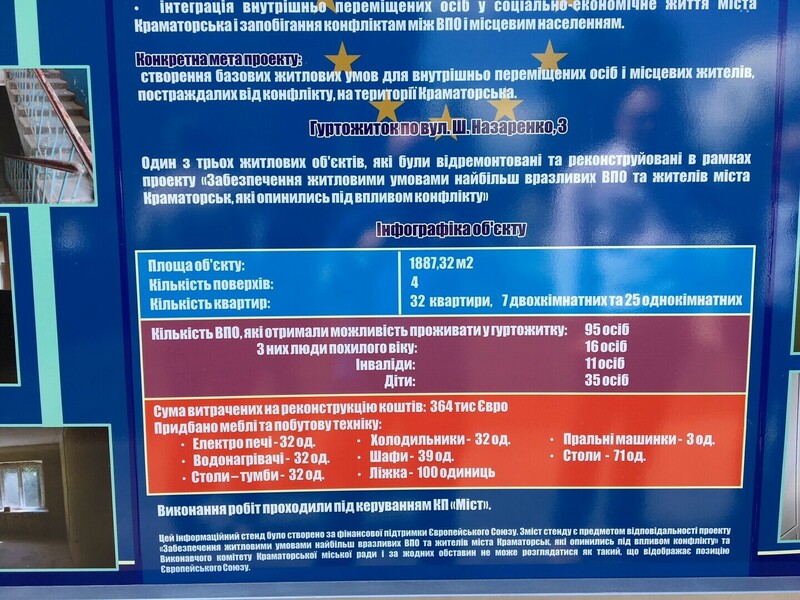 Kramatorsk, with a population of around 150,000, has been significantly caught up in the Donbass conflict in recent years. 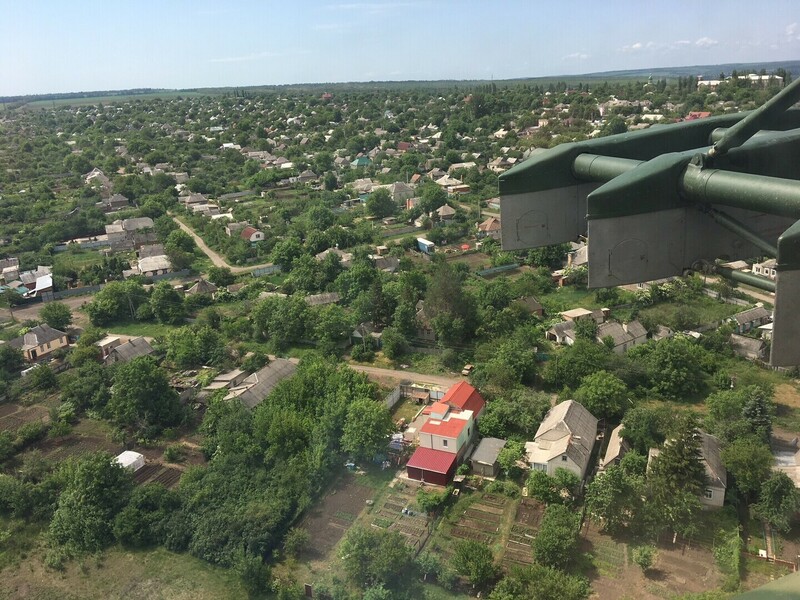 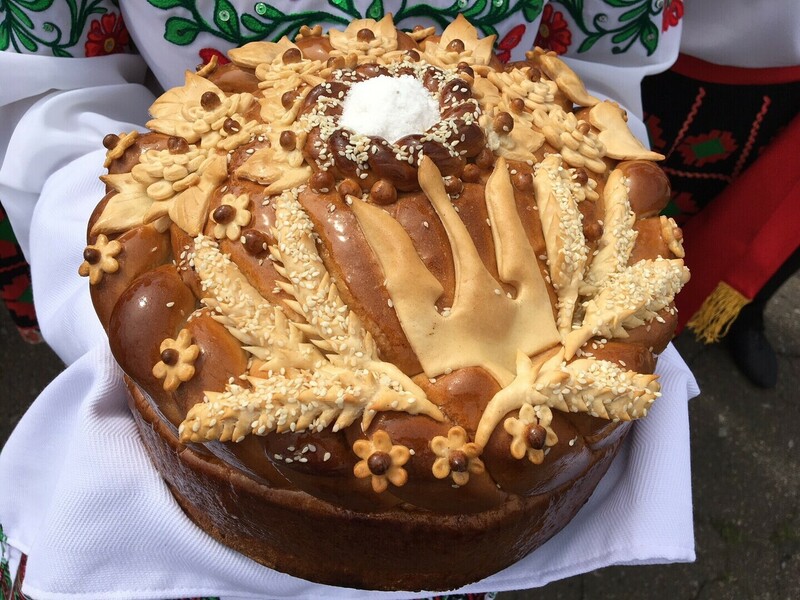 In spring 2014 it was seized by separatists, and Ukrainian forces launched a counter-attack soon after, finally regaining control of it in early July of that year. 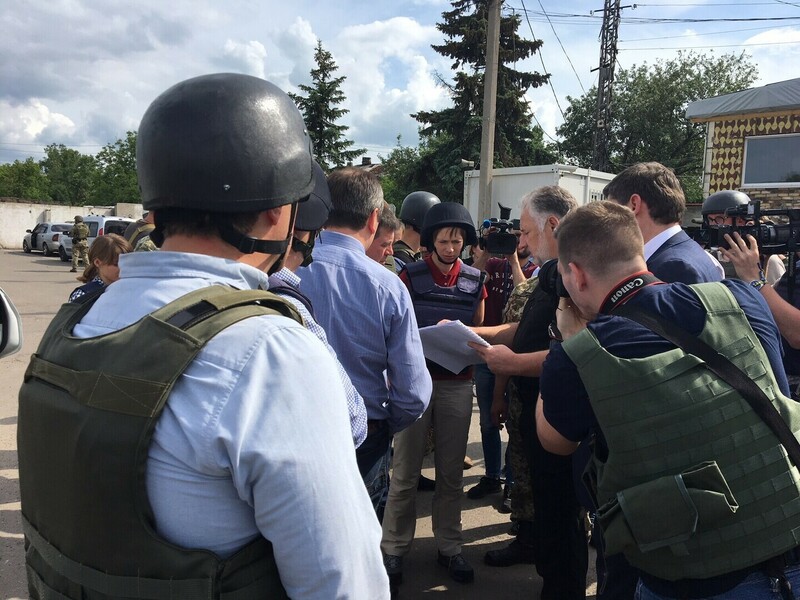 Nonetheless the city remained in the front line, suffering a rocket attack in February 2015 which killed 25 people, mostly civilians, and injured a further 60. More fighting in the region has flared up in recent days and seen several killed on both sides of the conflict. 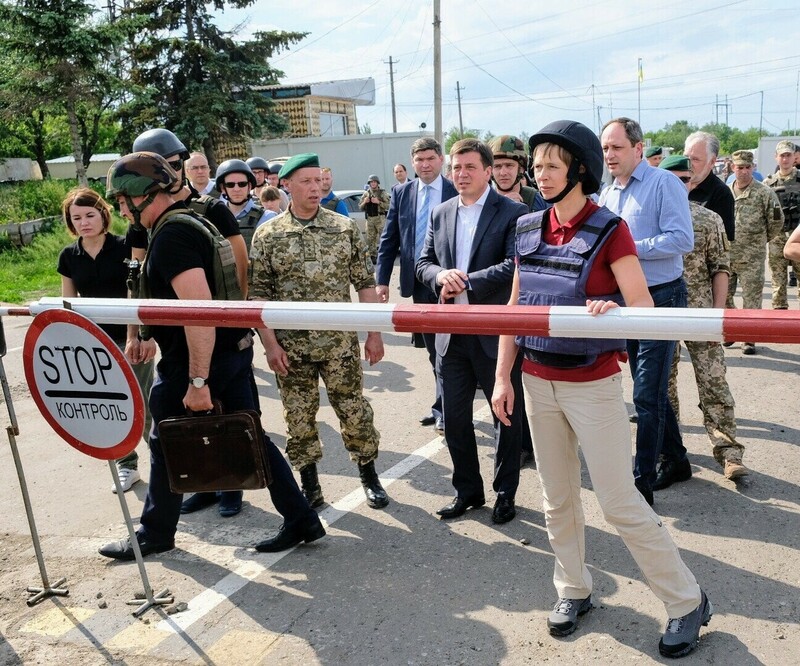 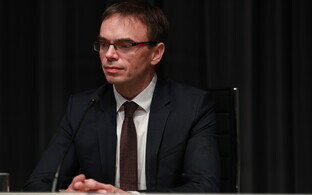 Due to the sensitive nature of the visit and security in the region, the exact location Ms. Kaljulaid was going to visit had not been publicized in advance. 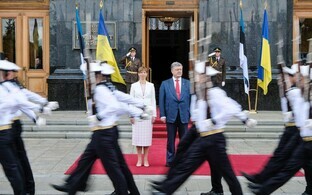 Ms. Kaljulaid concludes her official visit to Ukraine with a trip to Saturday night's Champions' League final in Kiev. 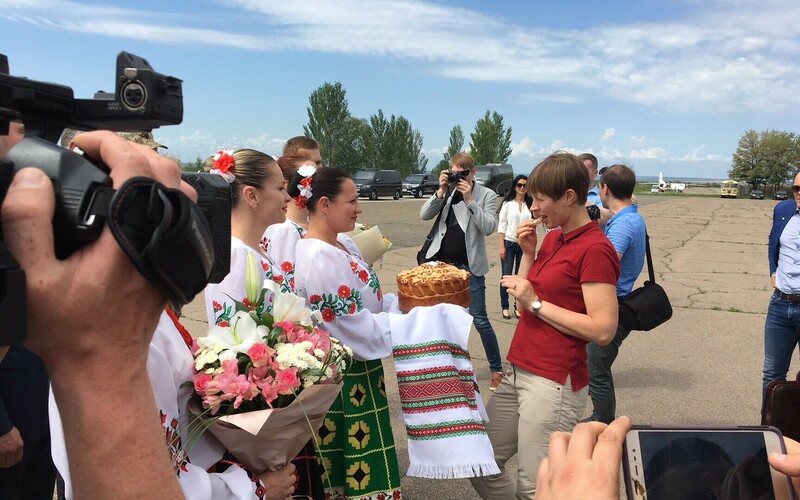 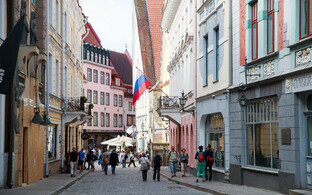 She returns to Estonia on Sunday, it is reported. 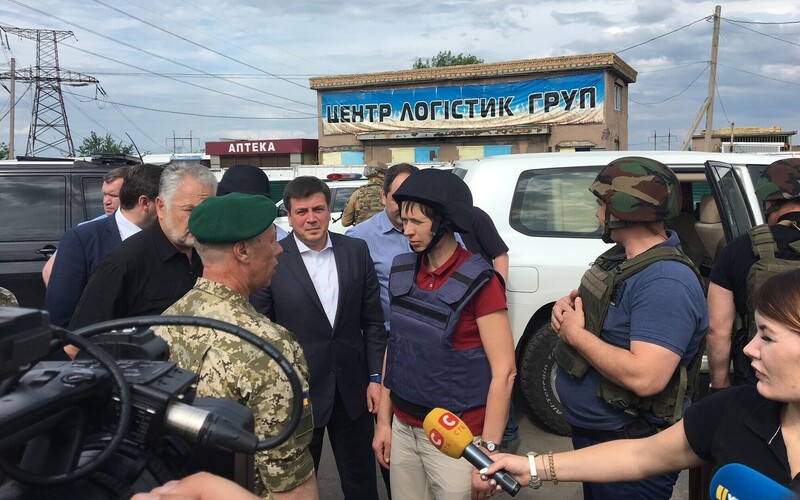 *The Donbass is the historical name for the eastern-most region of Ukraine, comprising the Oblasts (regional districts) of Donetsk and Luhansk by most definitions.